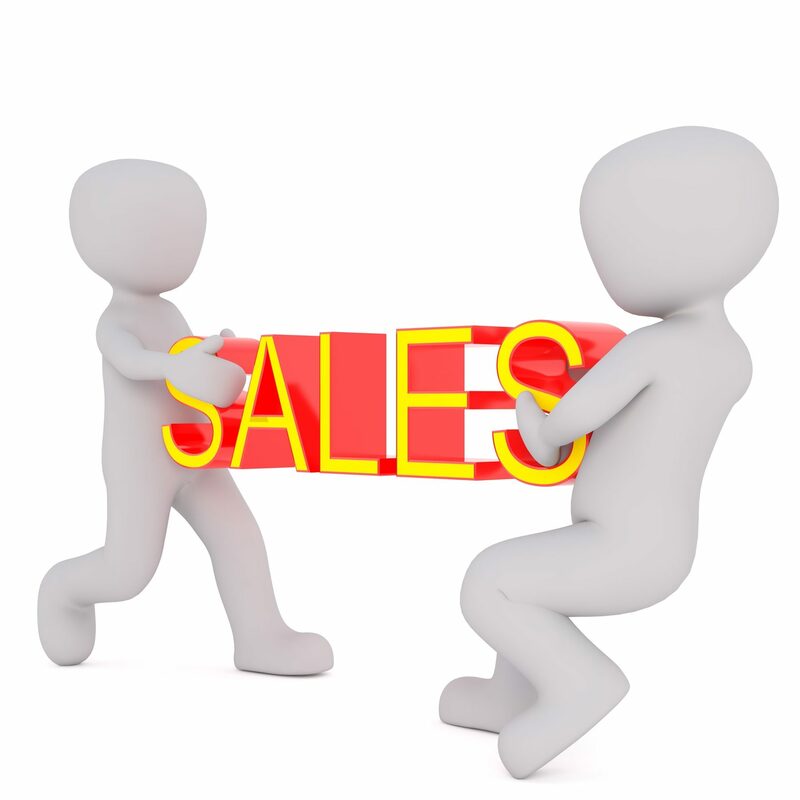 Sales is continuing to be a competitive sector within the Irish job market, with most industries requiring sales individuals within their companies. When setting out to find you ideal role in sales it’s important to tick the following off your Sales checklist………. We all have an image of what a sales environment looks like, with a certain type of person more suited to this type of work than others. 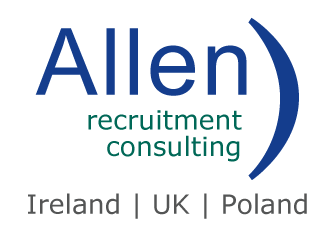 With all that in mind, we have a number of open roles in the Sales area – so check them out and let Allen Recruitment help you find your dream sales job!! !